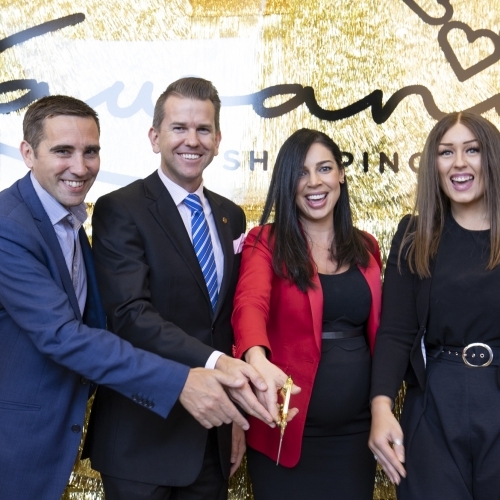 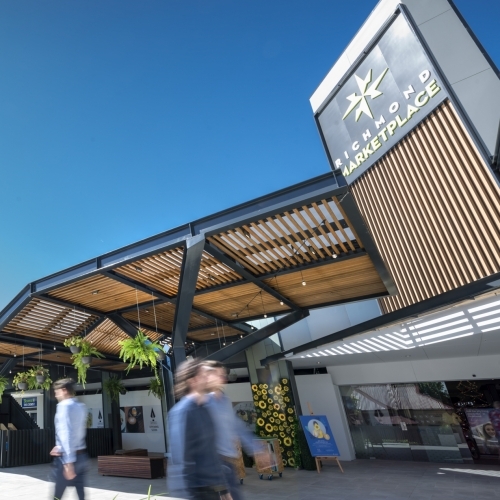 Kawana Shoppingworld in Buddina, Queensland launched its dining, entertainment and cinema precinct last week. 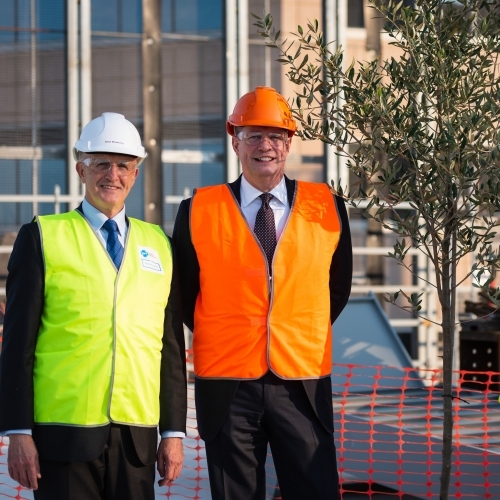 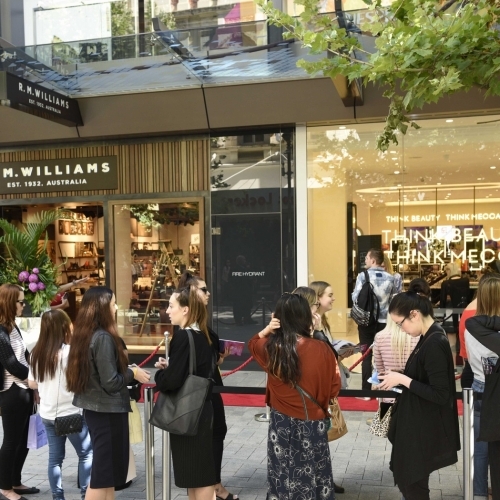 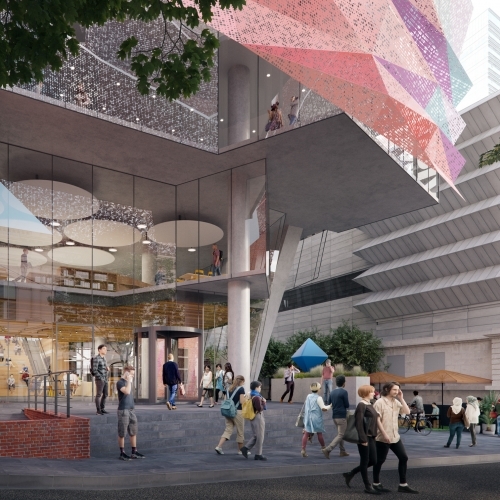 Stage 1 of the Forrest Chase redevelopment, fronting the Murray Street Mall, has opened. 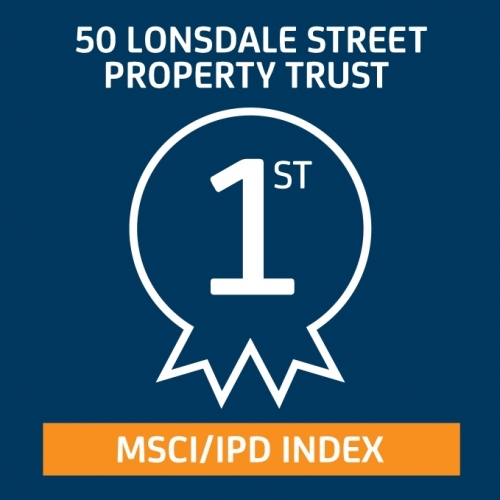 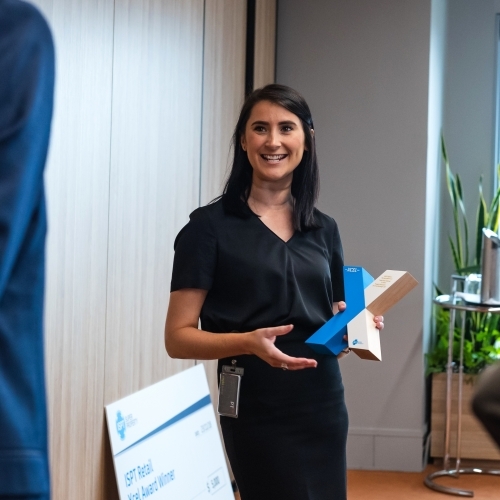 We recently held our ISPT Xcel Awards for 2018, which celebrate the outstanding work of our property management teams. 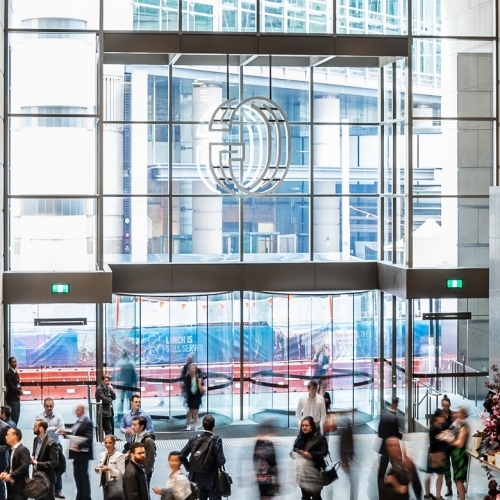 The new lobby at 100 Creek Street in Brisbane is now complete. 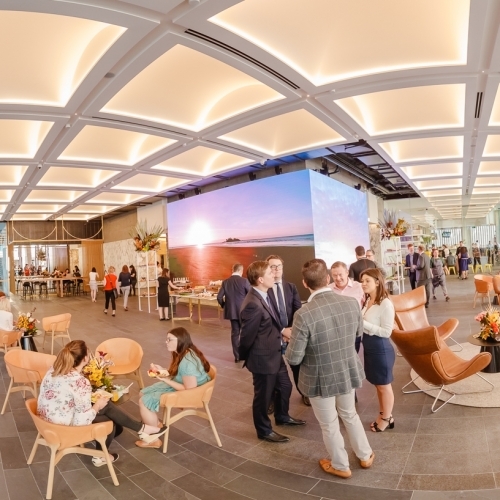 The George Place redevelopment, in Sydney, has unveiled the dramatic transformation of its new, supersized and unified lobby.